Update 6/20/16: The reissue is now on sale. Both are in stock and time of posting. 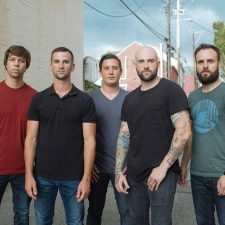 Constellations, the 2009 record from August Burns Red, will be repressed through Solid State. 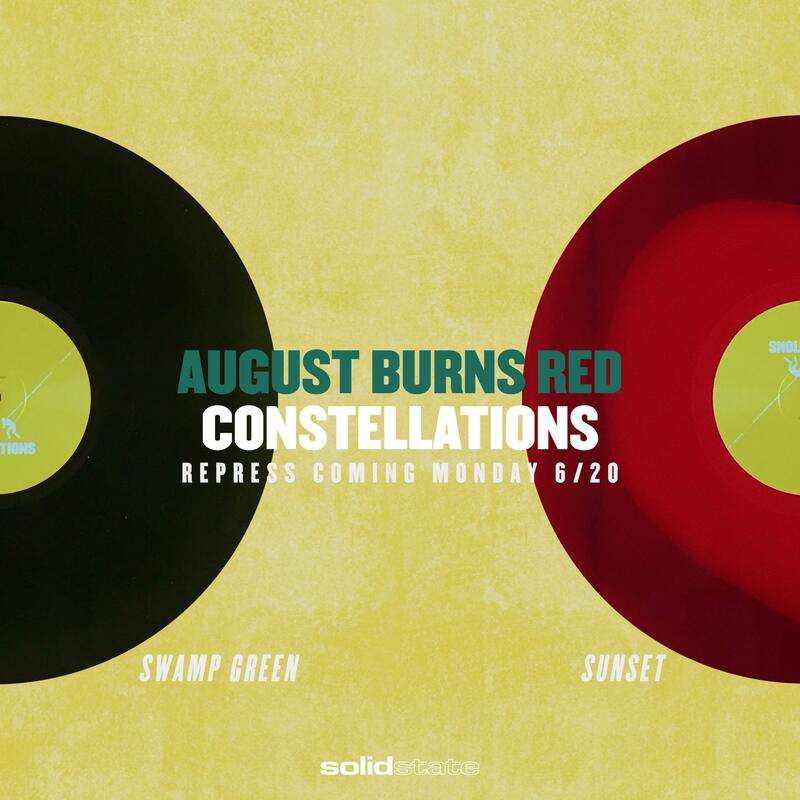 The 1,500 copy pressing is limited to 1,000 on “Sunset” wax and 500 on “Swamp Green.” The album was last pressed at time of original release. On the secondary market, most of these are above $100, with some pretty high prices in 2016. The copies will be on sale on Monday, June 20th.